Registration deadline is March 28. 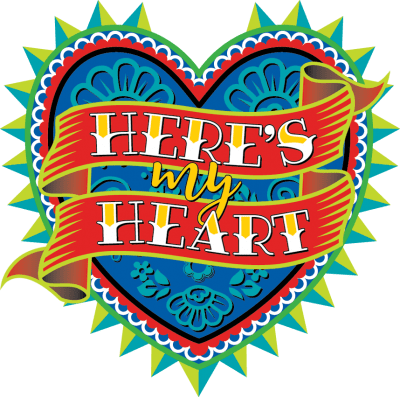 This summer’s Presbyterian Youth Triennium (PYT), “Here’s My Heart,” will be held Tuesday, July 16-Saturday, July 20, on the campus of Purdue University in West Lafayette, IN. Our presbytery’s delegation will be meeting the evening of Monday, July 15, for community building and preparation, staying overnight at one of our churches so we can leave early on July 16. Complete information, including registration forms, is here and has been emailed to church leaders. It is hoped that pastors, educators, clerks of session, youth ministry and Christian education contact persons have passed this on to potential youth. The cost per youth for those in our presbytery is $450; this includes all programming; food and lodging, with the exception of meals while traveling; transportation; and two t-shirts. Youth who are currently in grades 8-12 are eligible to attend. The registration deadline is Thursday, March 28, 2019. 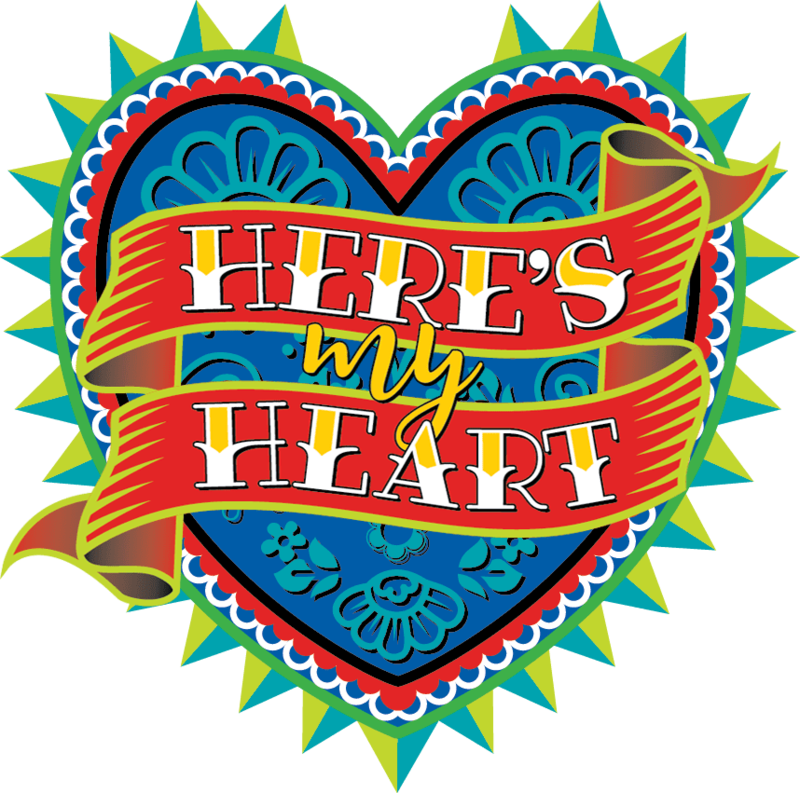 There are a limited number of DVDs from the 2016 Triennium available for free from Susan Sharp Campbell to help you publicize and excite your youth about this event. You can also see the 2019 promotional video here. For more information, or if you have any questions, please contact Susan Sharp Campbell at 304-645-4568 or susan_sharp_campbell@hotmail.com.